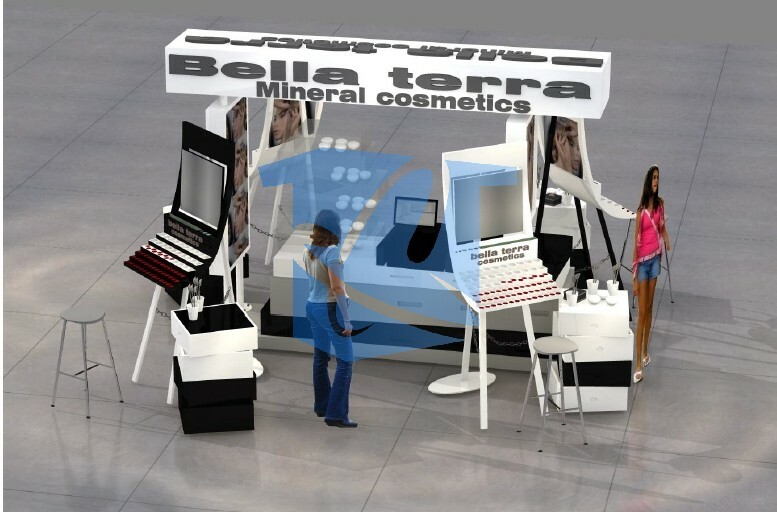 This entry is filed under aluminum kiosks, cell phone kiosks, commercial kiosks, custom kiosk manufactures, custom kiosks, jewellery, jewelry kiosks, Kiosks, kiosks for sale, kiosks in malls, mall kiosks, mobile kiosks, modular kiosks, perfume kiosks, retail kiosk displays, retail kiosk fixtures, retail kiosks, shopping centre kiosks, specialty kiosks, sunglass kiosks, Uncategorized, USA, watch kiosks. 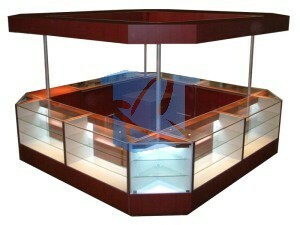 These days everyone has a cell phone or a smart phone and all of these phones need to be serviced! Hence the reason we are all seeing this huge boom of cell phone kiosks and carts in mall all across the USA and Canada. 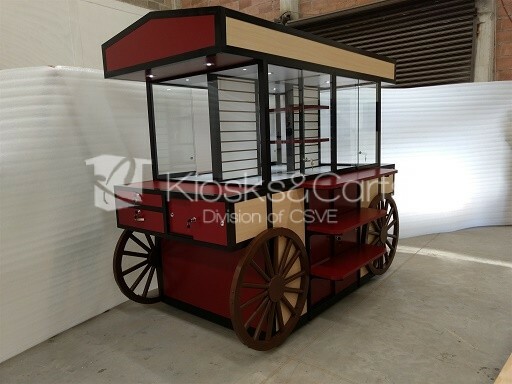 Kiosks Carts Group is one of the largest custom manufacturer of these kinds of mall kiosks. 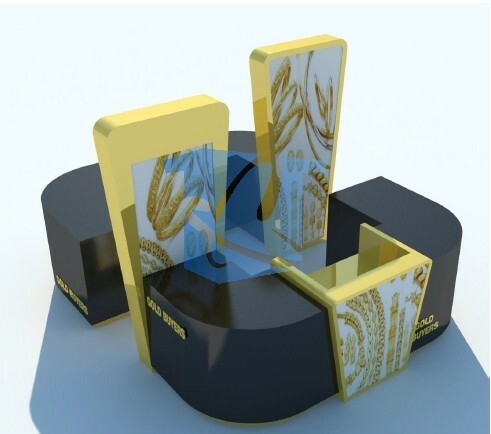 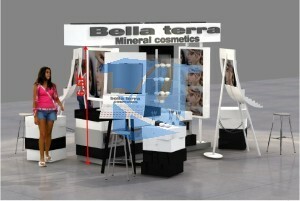 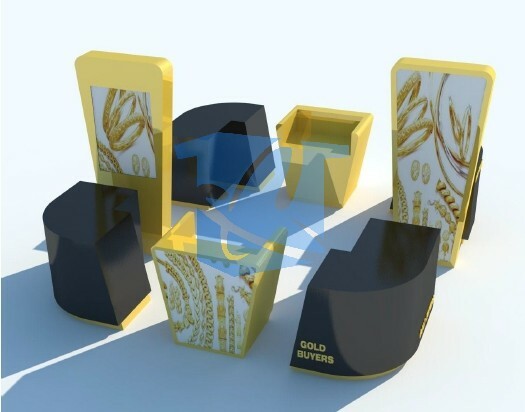 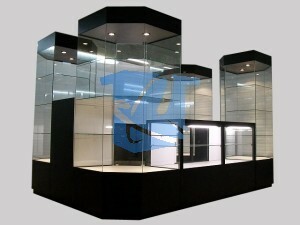 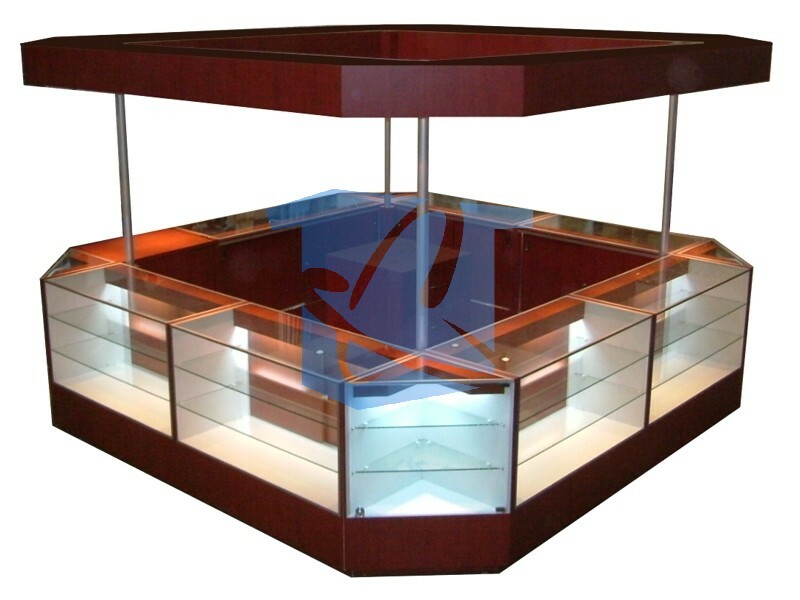 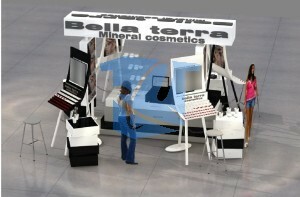 We also manufacture jewelry kiosks, sun glass kiosks, watch, makeup and lottery kiosks and many more! 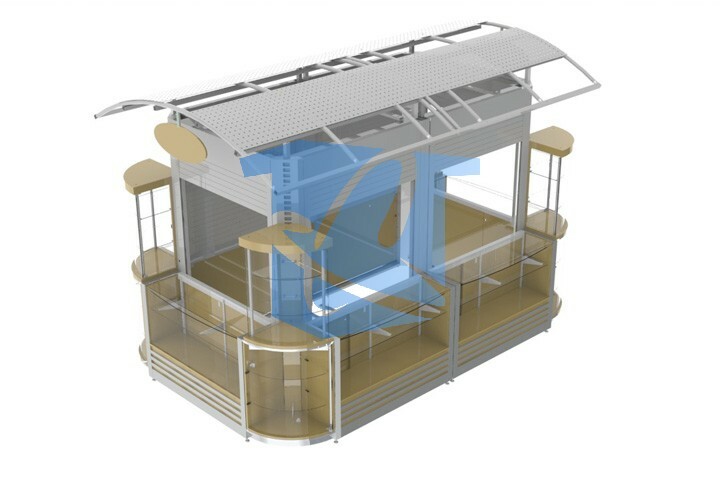 If you are in the market for a well designed and manufactured kiosk, cart or RMU, please contact one of our sales reps and browse through our catalog! 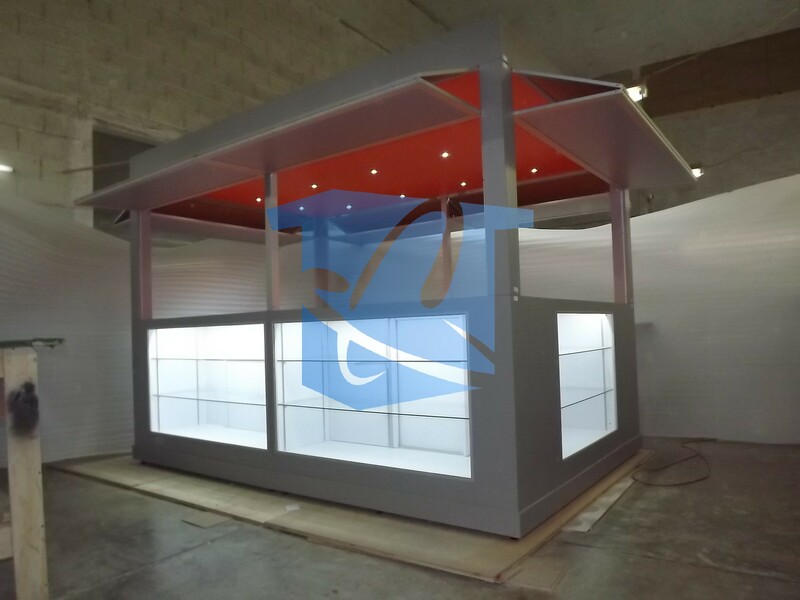 This entry is filed under cell phone kiosks, commercial kiosks, custom kiosk manufactures, custom kiosks, jewellery, jewelry kiosks, Kiosks, kiosks for sale, kiosks in malls, mall kiosks, mobile kiosks, modular kiosks, perfume kiosks, retail kiosk displays, retail kiosk fixtures, retail kiosks, shopping centre kiosks, specialty kiosks, sunglass kiosks, Uncategorized, USA, watch kiosks. 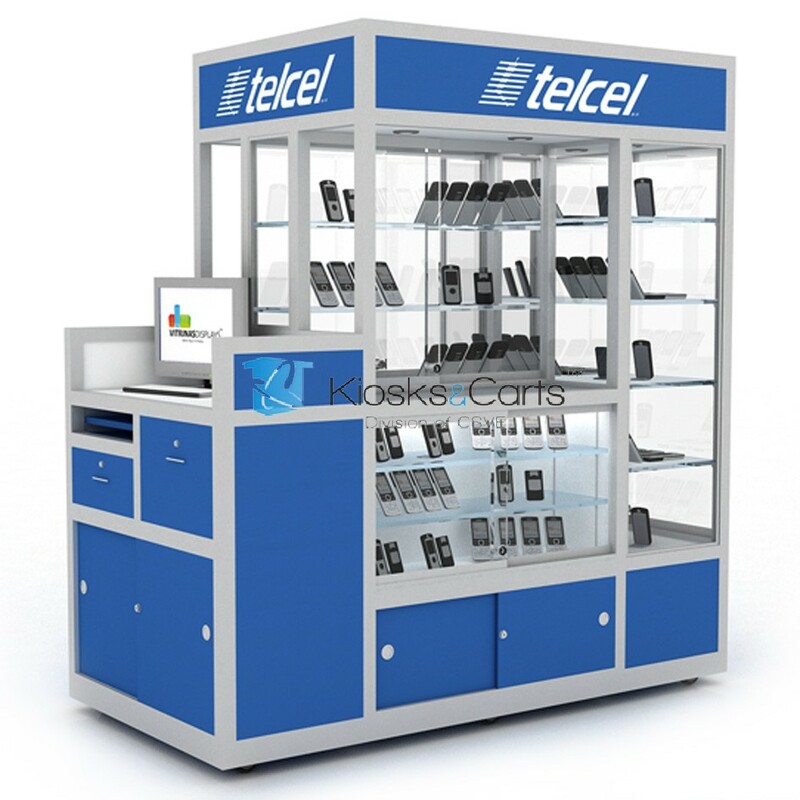 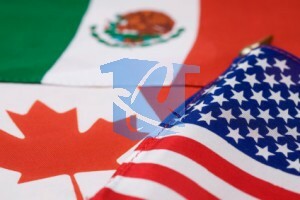 All our kiosks are made in 1 of our 3 factories located in either the USA, Canada or Mexico. If you are living in the USA and you want your kiosk to be made at our Laredo Texas location, this is not a problem! If your main concern is cost, we would suggest having your kiosk made at our facility in Laredo Texas!